The New Jersey Association of Mental Health and Addiction Agencies (NJAMHAA) and its subsidiary, the New Jersey Mental Health Institute (NJMHI), are deeply saddened by the devastating loss of life and violence in Sri Lanka that occurred on Easter morning. This tragedy personally affects NJAMHAA and NJMHI, as they have been supporting Sri Lanka through its Sri Lanka Mental Health Relief Project that was launched soon after the December 2004 tsunami and has continued through a recent project, Program for Community Leaders to Enhance their Capacity as Facilitators on Basic Mental Health Needs/Requirements. 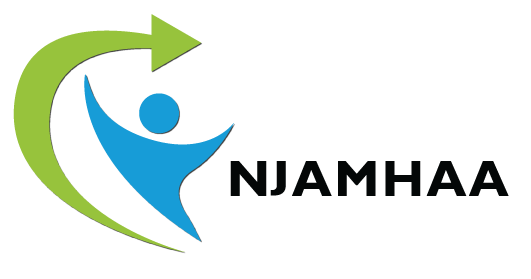 NJAMHAA Members Pay Discounted Rates! 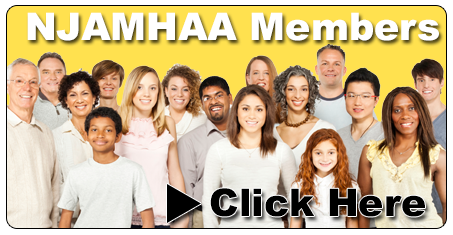 For a listing of NJAMHAA events, please visit njamhaa.org/events.